Gluten Free. Fresh popped gourmet popcorn. 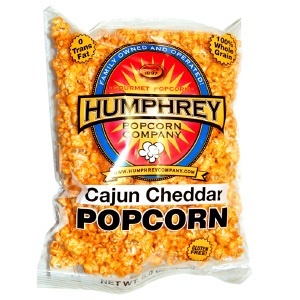 6 oz bag of Cheesy Cheddar Popcorn. 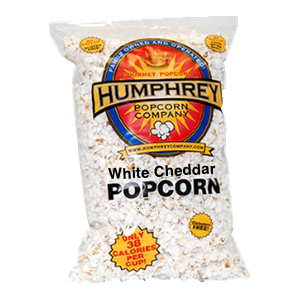 6 oz bag of White Cheddar Popcorn. 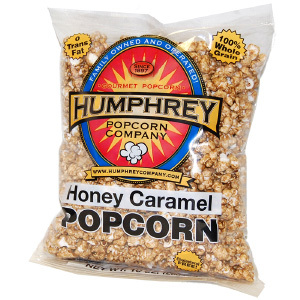 10 ounces of our honey caramel popcorn, none of the can. A delicious combination of popcorn, cashews, almonds and peanuts in a crispy toffee glaze. 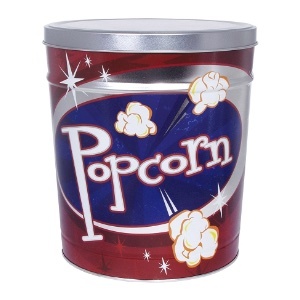 The perfect fresh popcorn, salty crunch and creamy chocolate treat. 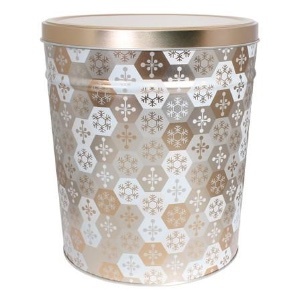 Premium, gourmet popcorn drizzled in milk, dark and white chocolate. Mouthwatering candy kisses. Our famous vanilla flavored taffy. Gluten Free. Low fat and they melt in your mouth! 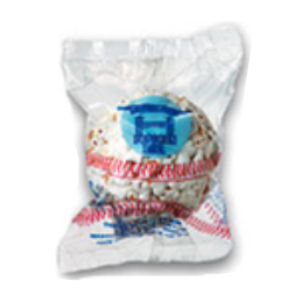 Note, there are approximately 60 wrapped taffy kisses in each 1 pound shipment. Product will ship in 1/4 pound bagged increments. 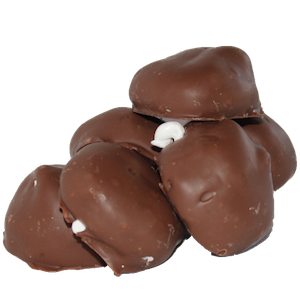 Our famous Whips are fluffy clouds of marshmallow wrapped in premium milk chocolate. Our famous Whips are fluffy clouds of marshmallow wrapped in premium dark chocolate. The ideal variety pack for those who like that perfect mixture of sweet and salty. 6 original flavored popcorn balls 4, 1/4 lb. bags of Candy Kisses 4, 5 oz. bags of Chocolate Drizzle 1, 6 oz. 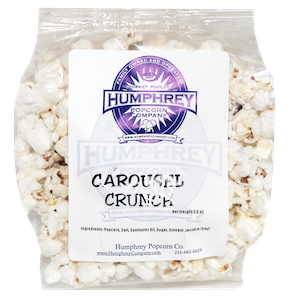 bag of Lightly Salted Popcorn 1, 6 oz. bag of Toffee Crunch. 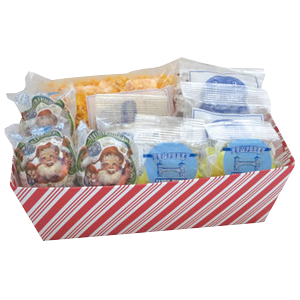 Our largest assortment (and the best deal) of our mouth watering products. 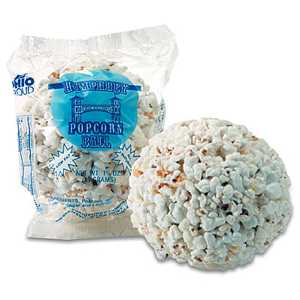 50 original flavored popcorn balls 4, 1/4 lb. 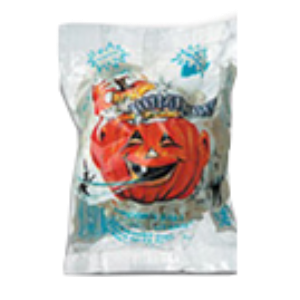 bags of Candy Kisses 2, 2 lb. bags of premium white popping corn. 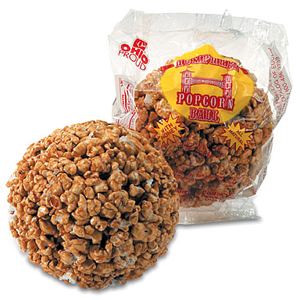 25 original flavored popcorn balls 2, 1/4 lb. 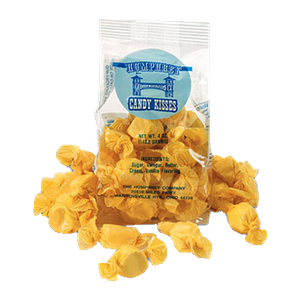 bags of Candy Kisses 1, 2 lb. 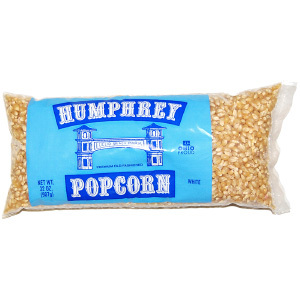 bag of our premium white popping corn. The perfect array of treats. 8 original flavored popcorn balls 4 caramel flavored popcorn balls 1, 1/4 lb. bag of Candy Kisses 1, 2 lb. bag of premium white popping corn. 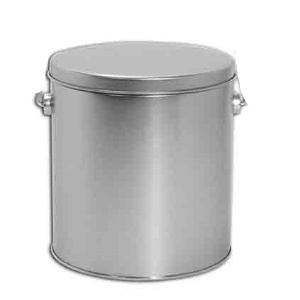 A perfect size for smaller gift giving. 12 original flavored popcorn balls 4, 1/4 lb. bags of Candy Kisses. Festive container featuring something for everyone. Packed in a candy cane striped box, wrapped with clear plastic and topped with a bow. 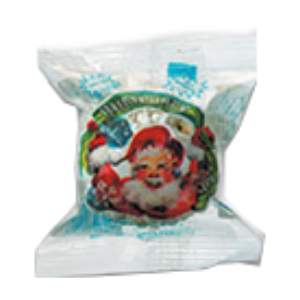 4 Santa Wrapped Snack Sized original flavored popcorn balls 2, 1/4 bags of Candy Kisses 2, 5 oz. 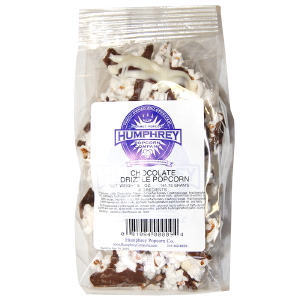 bags of Chocolate Drizzle Popcorn 1, 6 oz. 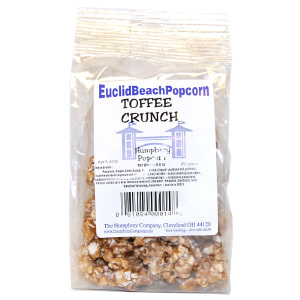 bag of Toffee Crunch 1, 6 oz. 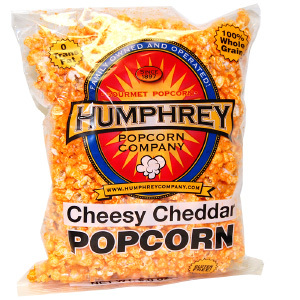 bag of Cheddar Cheesy Popcorn . The ideal gift for those with a sweet tooth. 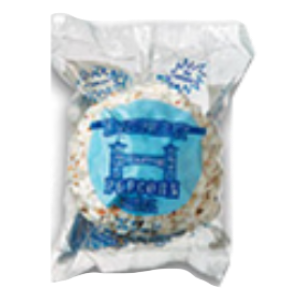 10 original flavored popcorn balls 2, 1/4 lb. bags of Candy Kisses 2, 5 oz. bags of Chocolate Drizzle Popcorn.